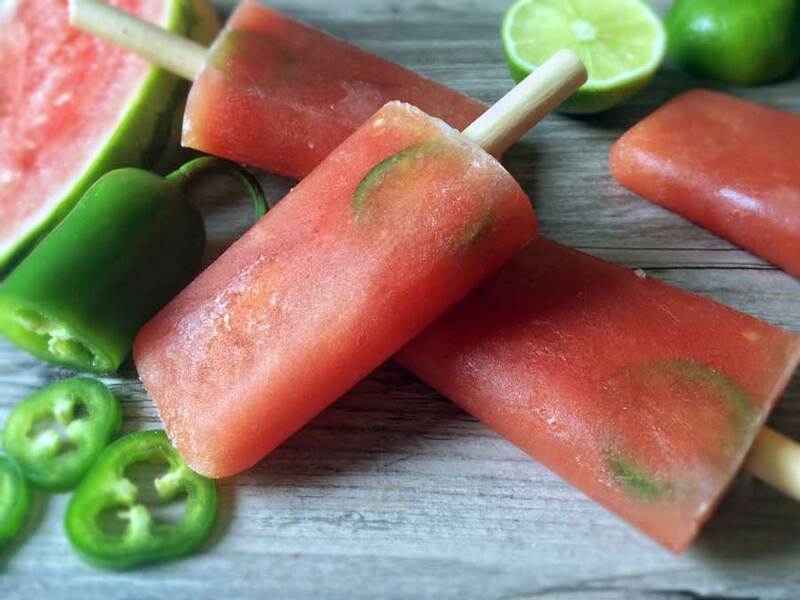 Skip the ice cream section at the grocery store and instead cool off with these deliciously refreshing and good-for-you frozen popsicles! Let me know which one you will be making first this weekend! 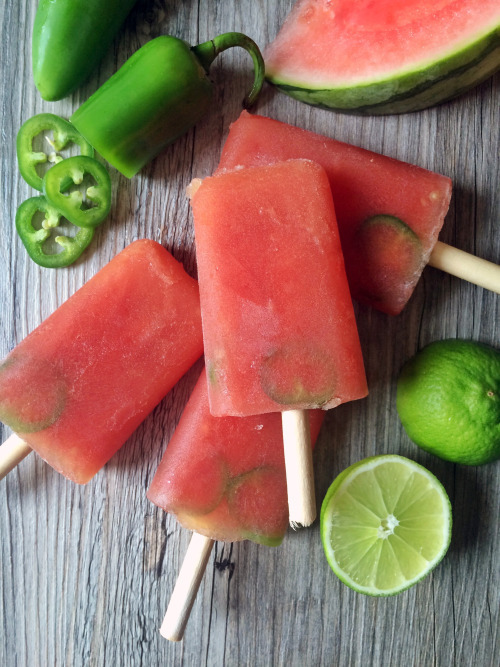 If you like to turn up the heat, these sweet and spicy popsicles are a summer treat! Hot peppers contain a substance called capsaicin, which helps regulate blood sugar levels after a meal and relieves sinus congestion, but be careful not to rub your eyes while handling spicy peppers! Watermelon has everything you need to beat the scorching summer heat as it’s packed with almost 92% water! It’s an excellent source of lycopene, a powerful antioxidant that helps provide protection against cardiovascular disease as well as protect your skin from ultra violet (UV) damage. Not to mention, watermelon is also rich in an amino acid called L-citrulline (which your body converts to L-arginine), an essential amino acid that helps soothe sore muscles. 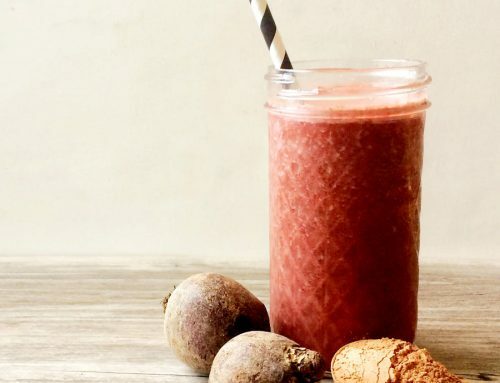 Using a blender, blend only the watermelon, lime juice and sweetener. This should yield about 26oz of liquid. Toss the jalapeños into the jar then place in fridge for about 30 minutes to let the spiciness infuse into the mixture. Pour into popsicle moulds and place them in the freezer to let them set. Enjoy! Mango lassie a popular chilled drink in India, typically consists of yogurt, water, sugar, mango and spices. Lassi offers several digestive benefits, it can help to ease digestion and bloating. Since yogurt is fermented it contains beneficial probiotics for the gut. I’ve used kefir in this recipe to provide a larger variety of probiotics. However, if you can’t find kefir, organic plain yogurt will do the trick. Mango is the queen of sweet fruits, it’s loaded with skin loving vitamins C and A. 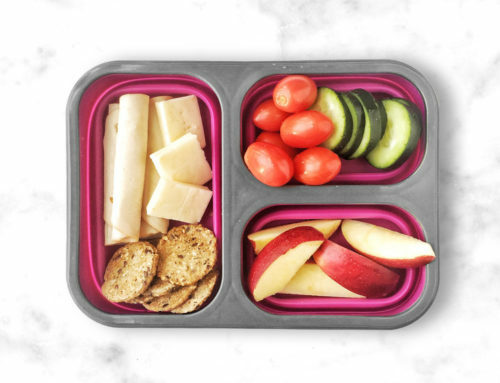 Like pineapples, mangos contain enzymes to help us digest, plus they are loaded with fibre. 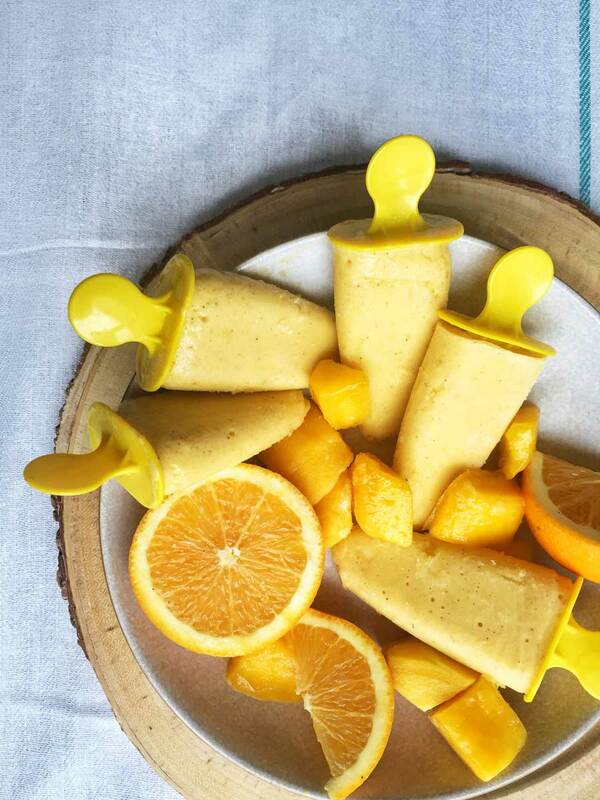 Now you can enjoy mango lassi in popsicle form (yay!). It’s perfectly creamy, sweet and with a hint of spice from the cardamom. Throw everything into a blender and blend until smooth. This should yield ~20oz of liquid. Pour into moulds to freeze. In Brazil and Vietnam, people combine avocados with dairy to create avocado ice cream and avocado milk shakes. 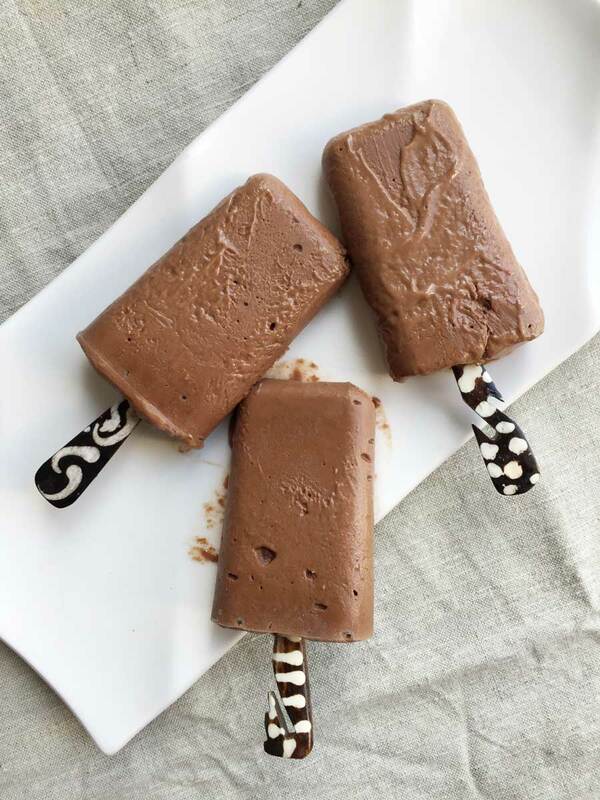 I’ve taken a spin off of this idea by using avocados in popsicle form to give it that creaminess without the need for dairy, then added unsweetened cacao powder for a greater boost of antioxidants! 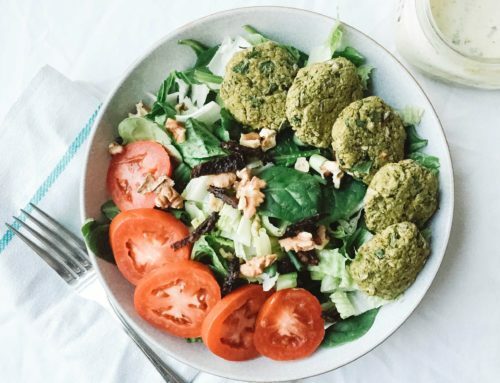 Avocados are more than just a health food trend, they are loaded with fibres that may help prevent constipation, boost digestion and colon health. They’re one of the only fruits that are rich in monounsaturated fats to protect your heart and slim your waistline. I guess you can say it’s fudge… without the pudge! (hahaha I can’t help myself on the word play sometimes :P). All in all, avocados are the ideal summertime food! Throw everything into a blender and blend until smooth. Taste to see if it’s chocolatey enough as high quality cacao powders can be quite bitter. This should yield ~12 oz of liquid. Pour into moulds to freeze. Don’t forget to share your kitchen creations with me on social media, I love seeing you in action!